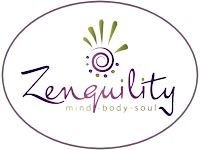 Tag Archives for " Reiki "
Are You Underestimating the Negative Impact of Stress? Stress may be common, but that doesn’t mean it’s harmless. Productivity suffers under stress – but there’s a solution.